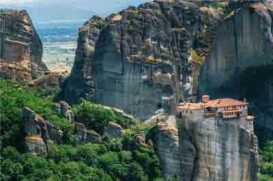 The world's best scenic drives and routes that offer something special for travelers looking for that out of the ordinary, memorable scenic experience. 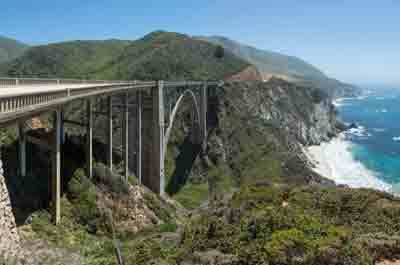 The Pacific Coast Highway (California Route 1) is one of the world's most beautiful and photographed scenic drives as it meanders along the rugged coastline from San Luis Obispo to the historic town of Monterey. The route covers the grasslands, oak woodlands, dramatic steep cliffs dropping into the Pacific Ocean, redwood forested canyons, vistas of ocean waves breaking on the rocky shores and otters and sea lions basking in the sun. 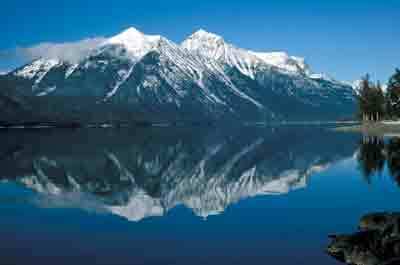 Glacier National Park is a treasure of pristine forests, alpine meadows, rugged mountains, and spectacular lakes. 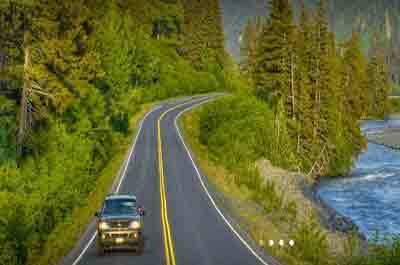 The Going To The Sun Road is a world class scenic drive over a spectacular 50 mile road with dramatic switchbacks and hairpin turns along the Continental Divide that provide an opportunity to view alpine glaciers and wildlife. The Cascade Mountains situated in the northwest corner of the United States in Oregon and Washington, are one of the world's most beautiful mountain ranges with many scenic vistas of year round snow capped peaks over 10,000 feet framed by vivid green forests. 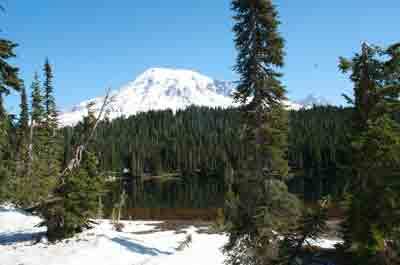 The Cascades are a mecca for the adventurous traveler with a huge variety of outdoor activities including hiking, mountain climbing, snow-shoeing, skiing, fishing, biking, and more. One of the world's best scenic drives is the ultimate icon of the American Southwest. Popular as a backdrop scene for films and magazines ads, Monument Valley has become the classic subliminal image for creating powerful reactions. 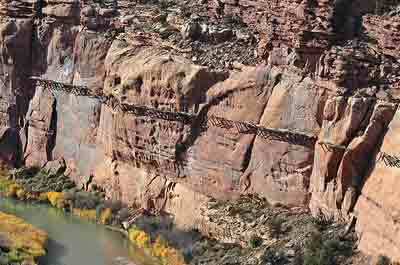 This widespread sandy preserve spans the border between Arizona and Utah. 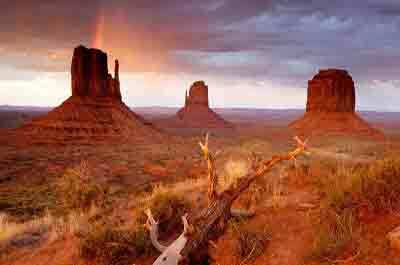 With red hues of mesas and sandstone towers that rise as high as 1,000 feet. 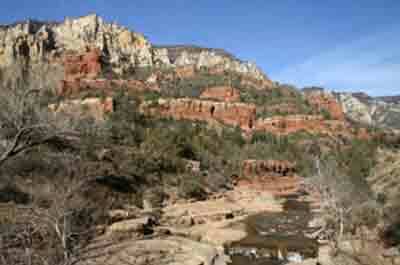 Oak Creek Canyon Road (U.S. 89A), North of Sedona, is a spectacular short, scenic drive that covers a diverse terrain and rates as one of the best scenic drives because of the variety experienced in just 14 miles. 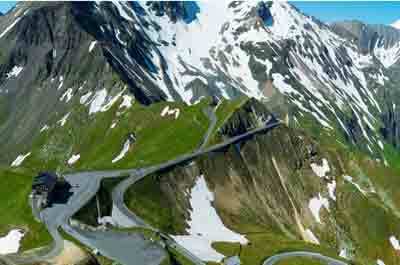 The Grossglockner High Alpine Road in Austria is a world class scenic drive where the route takes you from Lienz through Austria's largest alpine national park and the highest mountain in Austria. it is Austria's most visited tourist attraction after Schönbrunn Castle. By motor cycle, car, or bus you can also cover the Hohe Tauern National Park at the foot of The Grossglockner, Austria's highest mountain with a height of 3,798 m or 12,500 feet. The Romantic Road in Germany is a 225 mile scenic drive with a journey that will indulge your senses with historic picturesque villages, walled in towns, half-timbered houses, baroque churches, medieval castles, romantic hotels, Bavarian beer halls, and pastries and chocolates to die for. 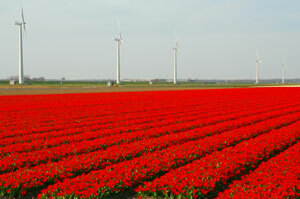 The Holland Flower Route, or in the Netherlands known as the Bloemen Route, is a very scenic route as it begins it's blossoms in late January with the emergence of the crocus and reaches it's peak and is most scenic with the blooming of the hyacinths and tulips in late April and May. 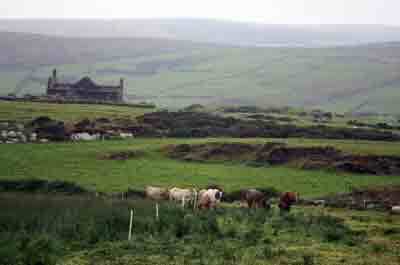 The Ring of Kerry is one of the most scenic drives in all of Ireland. 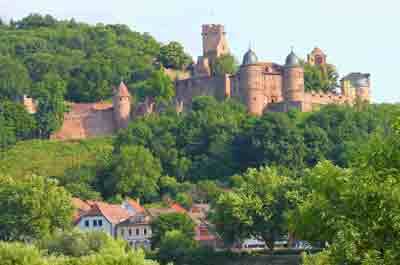 It features open pastures, charming villages with shops, restaurants, and a bustling atmosphere. The Ring takes you along the dramatic coast of south-west Ireland on the Iveragh Peninsula that extends out into the Atlantic Ocean. 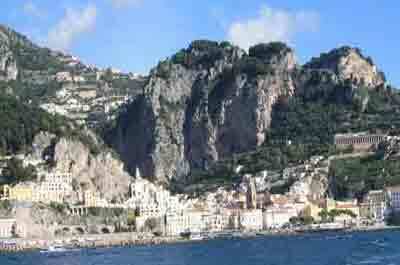 The Amalfi Coast --- known as Costiera Amalfitana --- is considered one of Europe’s most beautiful drives. It takes you along the rugged coastline from Vietri sul Mare to Sorrento. The narrow, hairpin turns meander the coastline through beautiful, scenic villages providing the traveler with a fascinating hair-raising, scenic motoring experience. The Dolomite Road in Italy is a stunningly beautiful, alpine highway with rugged, hugging cliffs, sharp hairpin turns, and limestone walls. 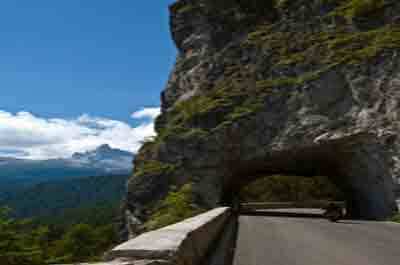 The scenic Road is a 100 km or 62 mile drive from Bolzano to Cortina d'Ampezzo that cuts through the Dolomites in the Italian Alps. 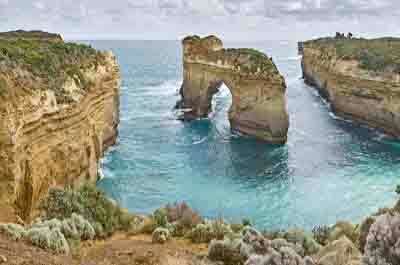 The Great Ocean Road of Australia is a 160 mile ( 243 km) coastal scenic drive along the rugged cliffs of Australia's south-eastern coast with many deserted beaches, small villages, and breathtaking scenery, along with some wildlife such as kangaroos, koalas, parrots, and penguins. The Milford Road is an awesome scenic drive in South West New Zealand that offers a dramatic, beautiful, journey from Te Anau to Milford Sound. 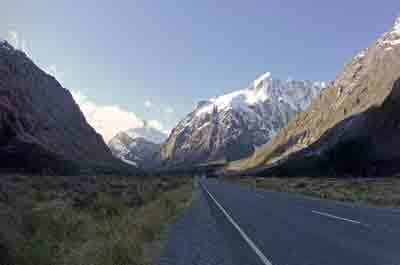 The route takes you through very remote, unsettled terrain through Fiordland National Park and portions of the Te Wāhipounamu World Heritage Area, one of the great wilderness areas of the southern hemisphere.